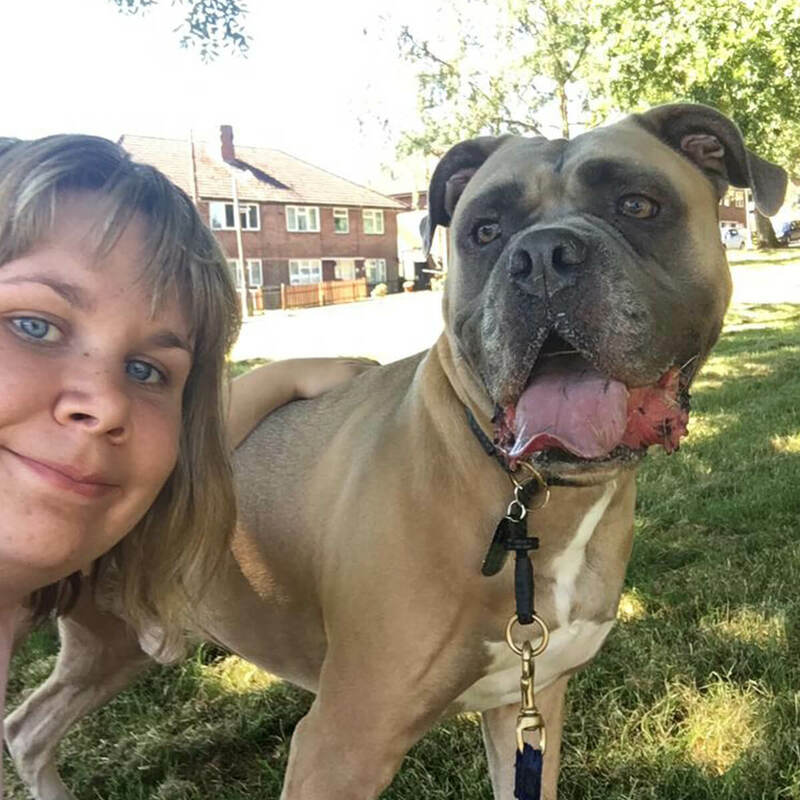 “I’ve been walking my borrowed dog, Barney, for nearly a year and it’s great. I live in a flat so can’t have a dog myself. I’m very grateful to his owners for trusting me and letting me walk Barney whenever I want. I would definitely recommend BorrowMyDoggy to anyone - it’s 100% worth it.” - Barney’s borrower Sam from Worcestershire.